We have now have one of this bad boy to rent out for your event! 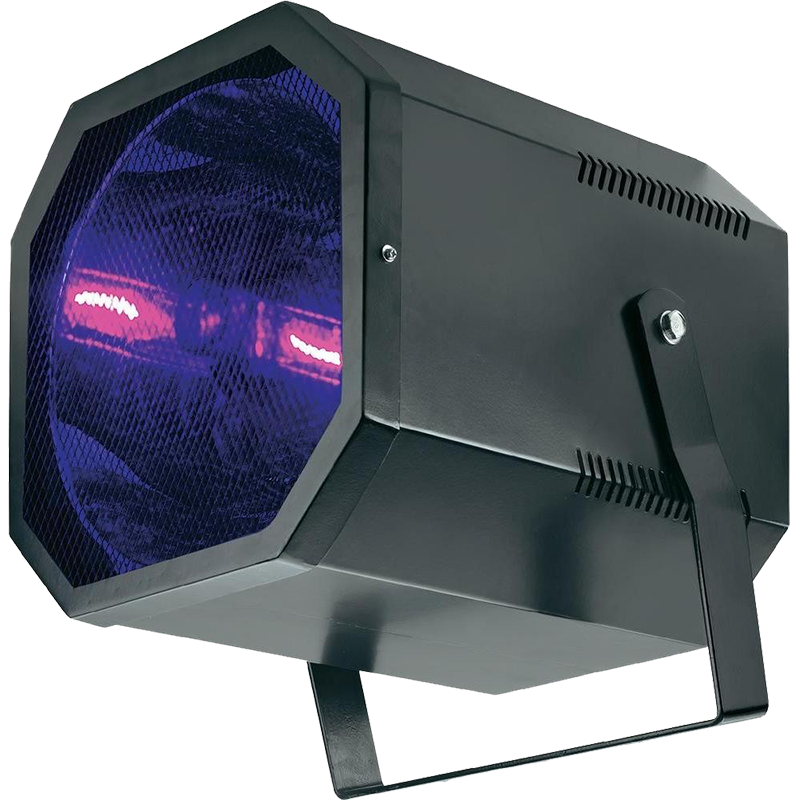 A Pro light blasting out 400 Watts of UV to cover a good sized stage area from 0 – 20 meters. Comes complete with a stand and cables to reach any UK plug. Available on a daily rate or for longer periods. Pick up or we can deliver for a nominal charge! Deposit may apply! You may also want to check out our UV LED Bar!